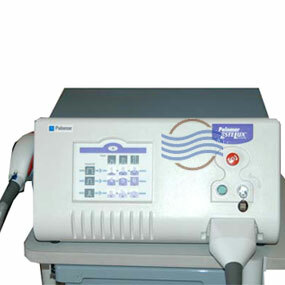 The Q5 laser is a Q-switched Nd:Yag laser that can address a variety of tattoo colors including blue, green, black and red. 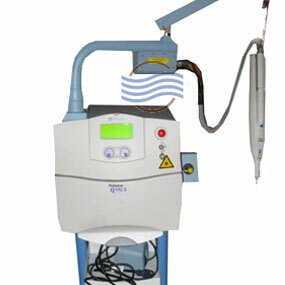 The Q5 features a frequency doubling crystal (industry standard for tattoo removal). 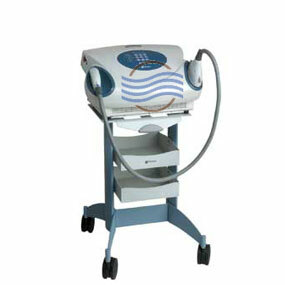 Treatment Applications Include: Great for laser tattoo removal (8 types). 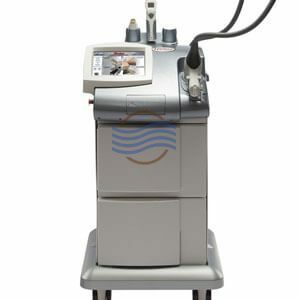 Also treats pigmented lesions, age spots, moles, freckles and birthmarks.